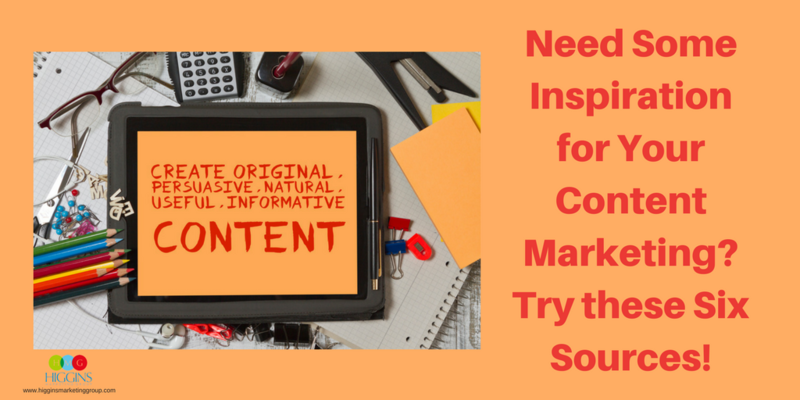 Need Some Inspiration for Your Content Marketing? Try these Six Sources! 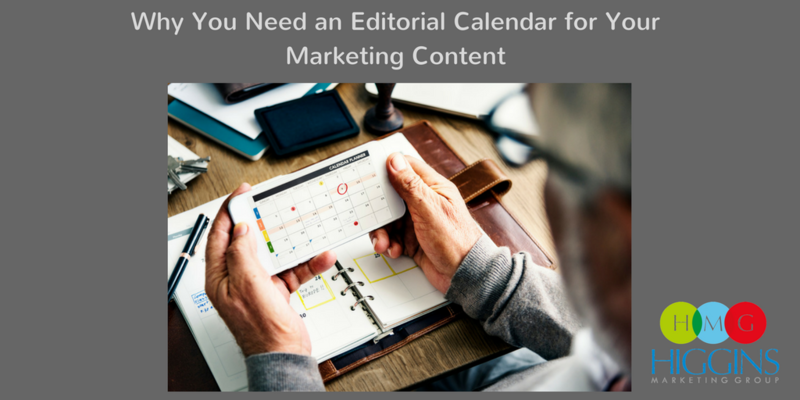 Remember how excited you were when you kicked off your content marketing strategy? How easily those blog topics came to mind? Those were the good days. Unfortunately after you’ve been blogging for a while, coming up with new topics can start to feel like a real challenge. Don’t stress, all of the best writers have faced writer’s block on more than one occasion. If you’ve racked your brain and still come up with nothing to write about, it’s time to go on a hunt for inspiration. Here are a few places you can go when you need to come up with content ideas for your blog. 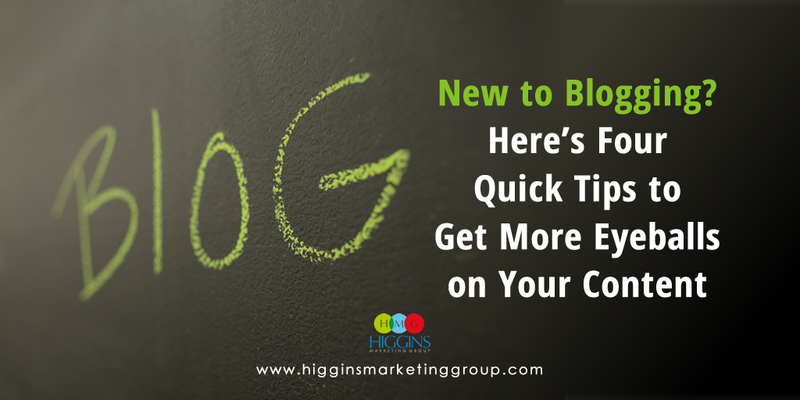 A good first place to start is your very own blog. Repurposing content you’ve already created totally makes sense from a time-saving perspective and it’s a great way to get out of a writing rut. Scan through some of your older posts and think about how you can update or expand on them. Maybe there are stats that are outdated or an angle you haven’t explored. Sometimes the little things you mentioned in passing could be a whole blog in itself. Seriously… there is ALWAYS room to write about related topics or go deeper into a topic you’ve already covered. There’s nothing wrong with checking out what your competitors or other industry experts are saying. In fact, we encourage it! Chances are they, like you, have come up with some good ideas in the past. 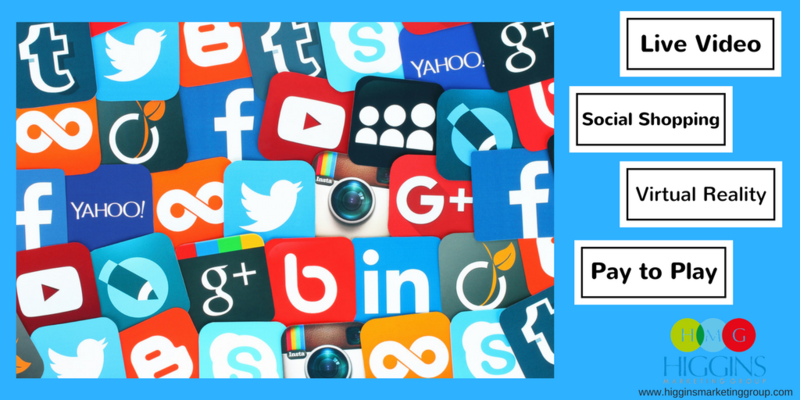 In fact, it’s never a bad idea to scan others’ posts and see which content areas seem to elicit the most engagement – those topics are almost always winners as a starting point. Of course you’ll want to avoid merely recreating what someone else has already done, though. Make sure when you use someone else’s content as your inspiration that you’re offering a unique perspective on the topic. Otherwise you’re just stealing. Jumping on a trending topic might seem a little attention-seeking, but if you can relate it back to your business it can be absolutely appropriate and well worth the effort. This shows that your business stays up to date on the latest happenings in your industry and the community. You’ll find a trending topics section on both Facebook and Twitter, or you can try searching a topic by hashtag to see how others are talking about that particular topic. Sites like Reddit, Digg, StumbleUpon and Pinterest are like gold mines when it comes to inspiration. Consumers use these sites to share articles and start discussions, all of which can be great fodder for your content. They offer great insight into the topics that people care about RIGHT NOW. Answering your customer’s questions is likely a primary goal of your content marketing strategy, so where better to look for inspiration than a Q&A forum? Quora is probably the most popular destination. It groups topics by industry, so it’s not difficult to find content that relates to your business. See what questions people are asking and what advice they’re offering. There’s usually a blog topic idea or two (or a hundred J) that can glean from them. Don’t be afraid to simply reach out to your customers and ask them what they’re interested in reading from you. Write a post for your social media profiles asking customers to weigh in on topics they’d like to see discussed on your blog or questions they want answers to. If you have an email list, you could also send a short survey out to your subscribers. And there you have it! Spend some time on each one these and you’ll have enough content ideas to last you through the year. If we can help you with content marketing or any other part of your marketing mix, don’t hesitate to reach out.